To help clear up some confusion when burning wii games from other guides here is a detailed step-by-step tutorial. To play any backups you must have a modchip installed. There is no softmod out yet and there will most likely never be one. 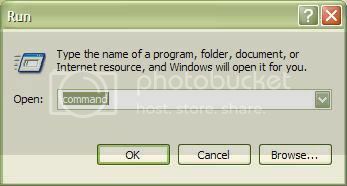 First thing to do after you completed your game download is extract the image by double clicking the *.r00 file in your torrents folder. 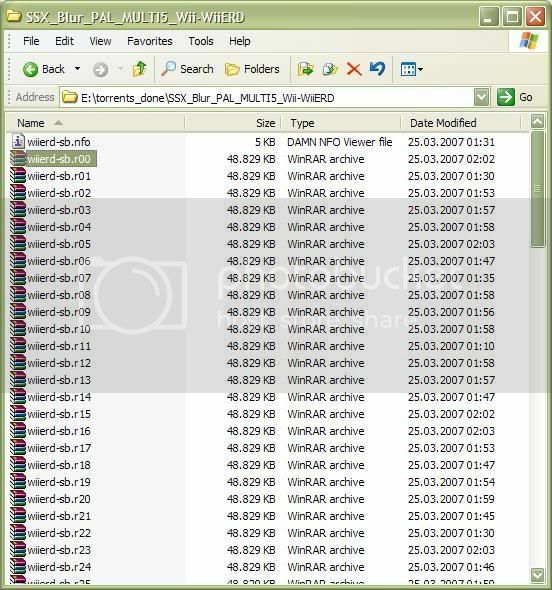 If you got your file associations right, winrar - or your personal favorite unrar program - will open. 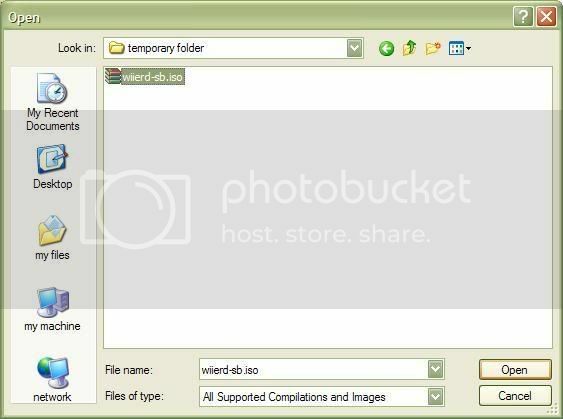 Now click “extract to” and specify the folder where you want your image to be. 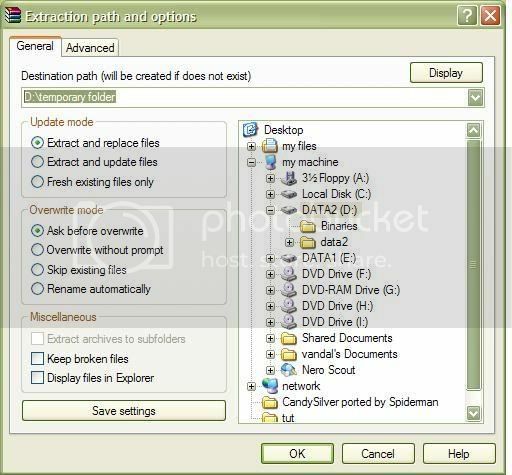 Keep in mind that the most wii images are about 4.7GB in size and that you need that same amount of space on your windows partition if you’re extracting from one partition to the other. Press “OK” to start the extraction. It’ll take 10 or more minutes, as always patience is a virtue. After the process you’re done extracting your image. If the extracted file is an *.iso, skip the next part and see part 3. If your extracted file is a raw *.wii, *.wod or *.god file keep reading the next part. Download unscrambler 04 from TEAMXMODS and extract it. 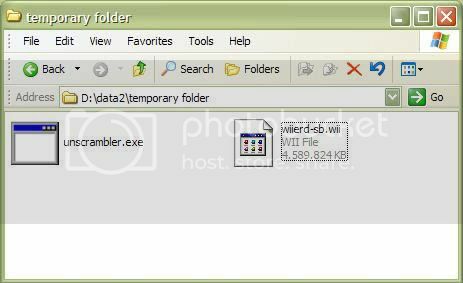 copy the file “unscrambler.exe” into the very folder you keep your raw image in. Then left-click your Windows start button in the lower left corner of your screen and click “Run”. A window opens, type ‘command’. 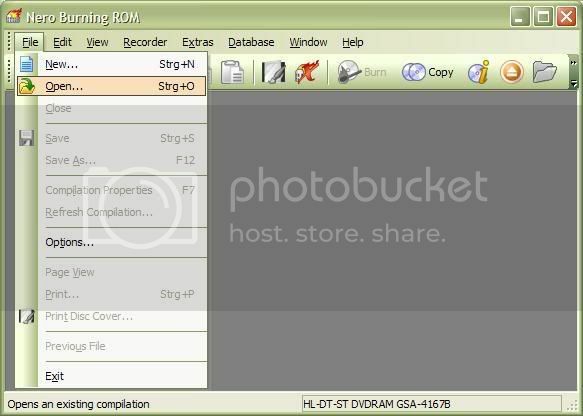 replacing raw-image.wii with the filename of your raw image and image.iso with any name you want your new *.iso to have. Again this process takes some time, wait for the message “image successfully unscrambled” and close the window by typing “exit”. Now the desired *.iso should be in the same folder. You can burn the *.iso with your favorite DVD-burner of course, i am using Nero Burning Rom in this example. 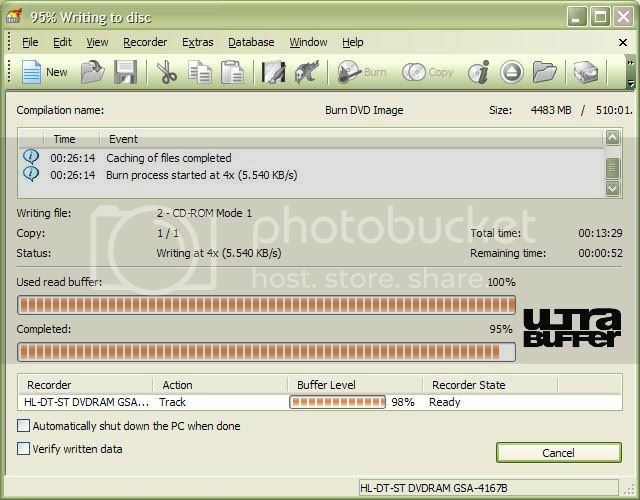 I also recommend the use of verbatim dvd-r.
Open Nero and go to “File” > “Open” or press Ctrl+O. Navigate to your *.iso and click “Open”. The “Burn Compilation” dialog opens. 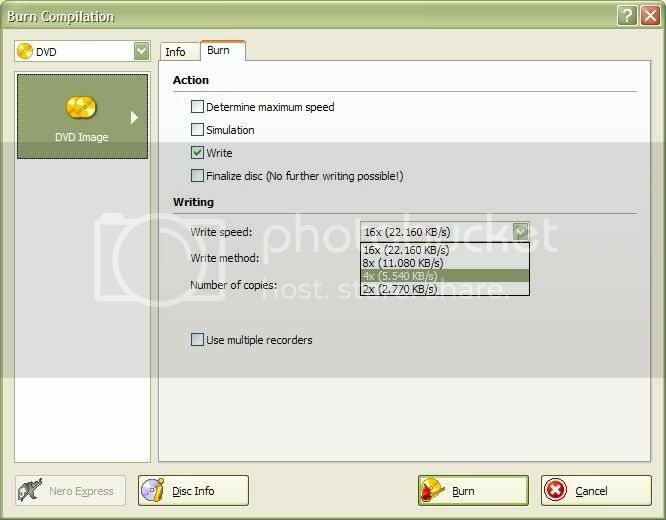 Set the write speed to 4x, if you run into any problems (disc write- or read-errors) if you can try 2x to get the best results. Now press “Burn” to start the burn process. Burning at slow speed takes longer, but you are probably aware of that by now. Wait for “Burn process complete”, click “OK” and throw the DVD into your Wii. You should see the Game’s logo in the upper left corner of your TV screen. CONGRATULATIONS, YOU JUST BURNED YOUR FIRST Wii GAME!